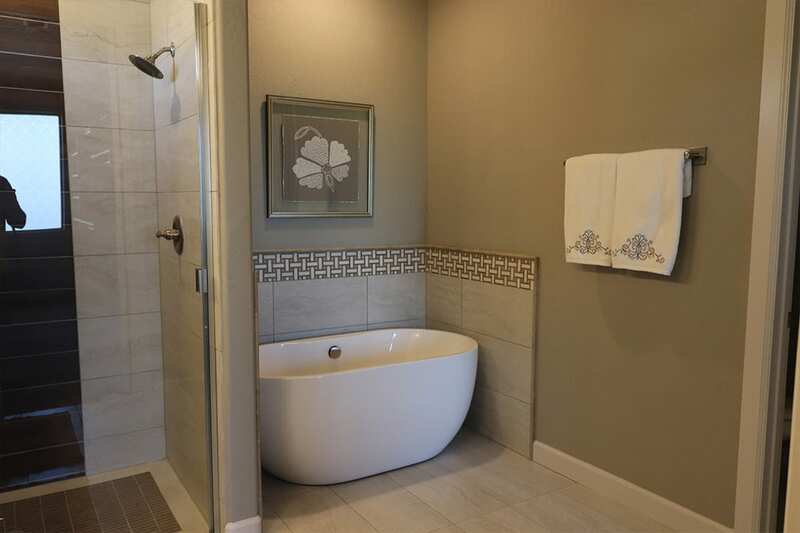 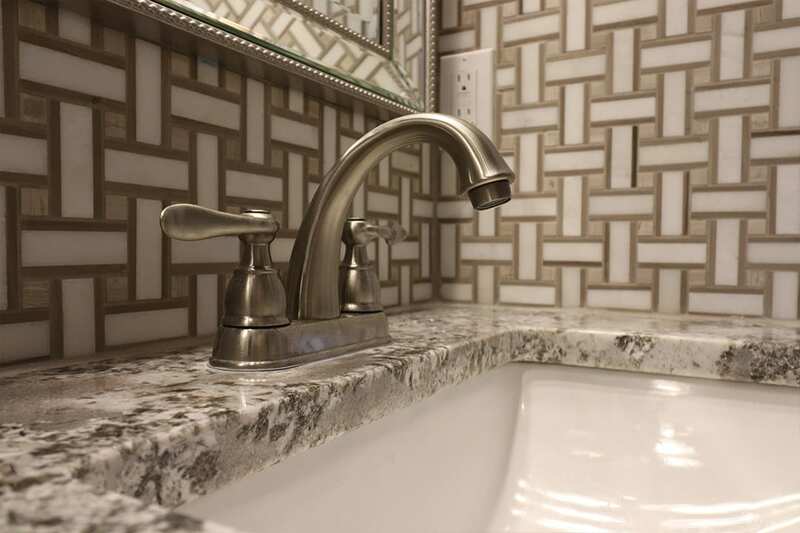 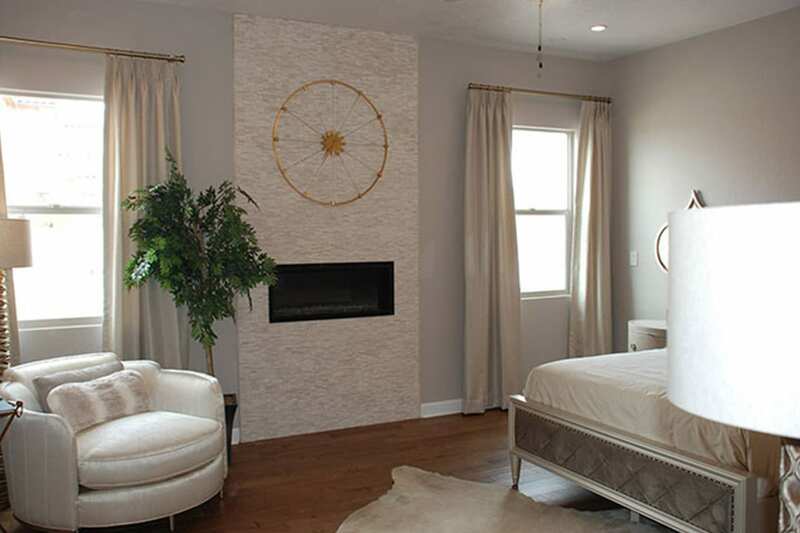 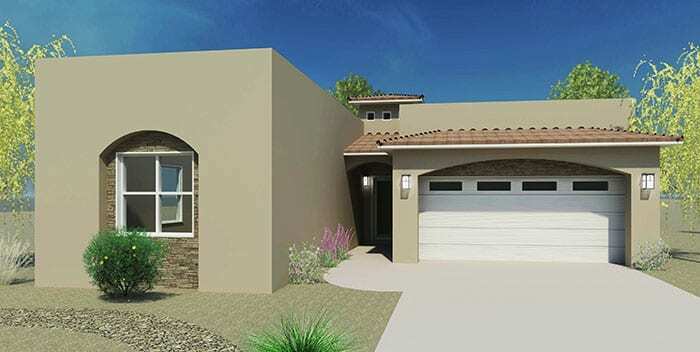 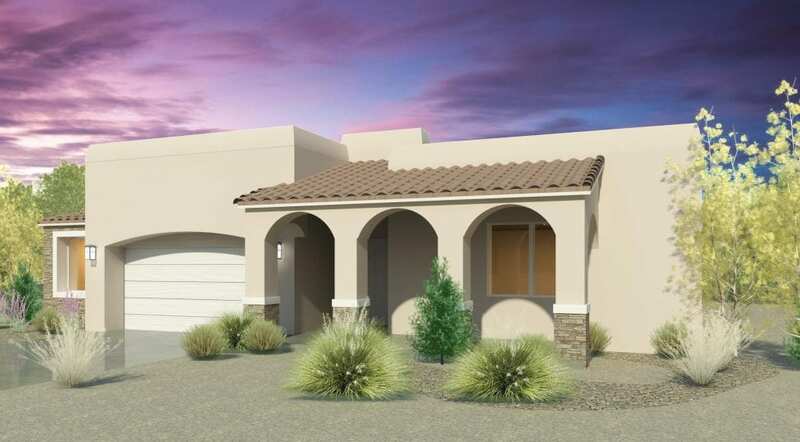 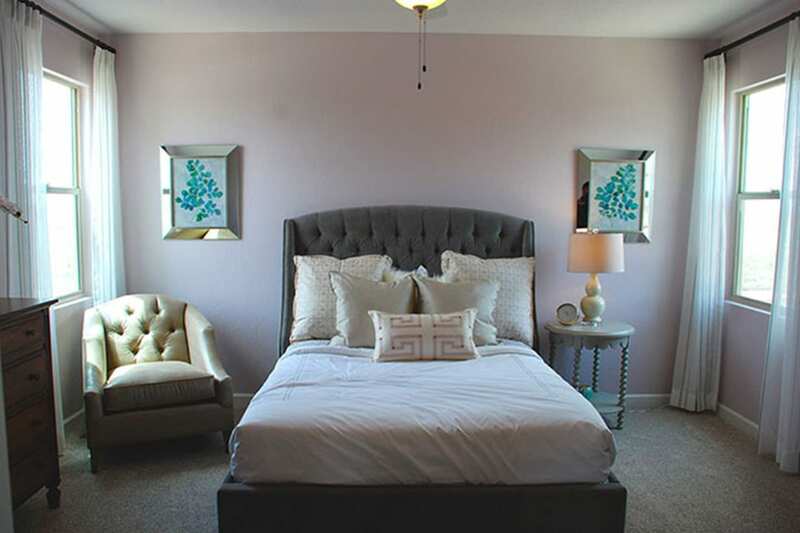 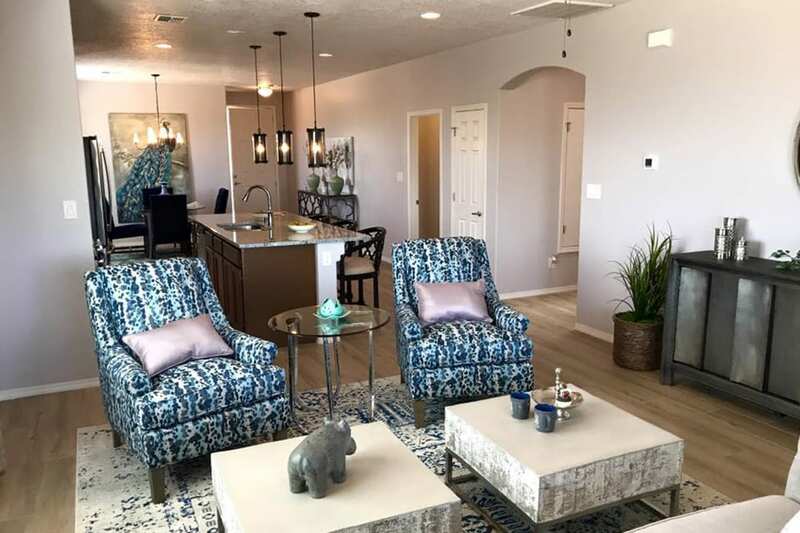 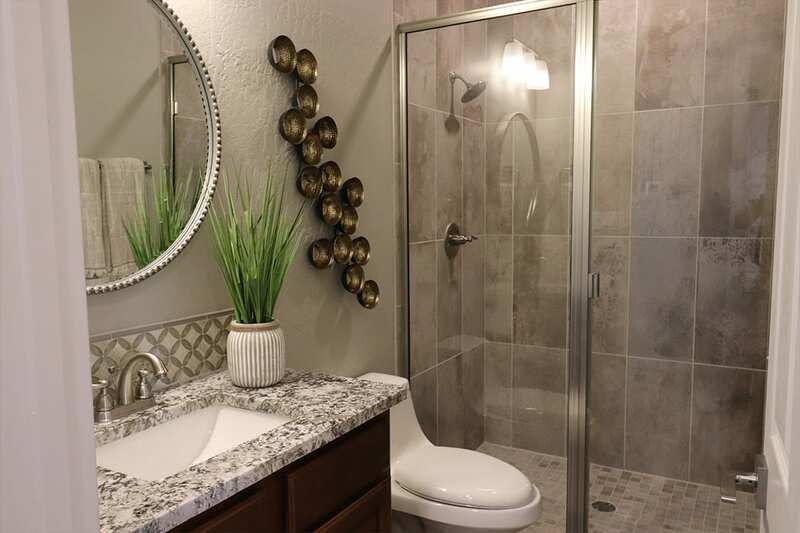 The Petroglyph Estates community is a comfortable and affordable community on Albuquerque’s west side. 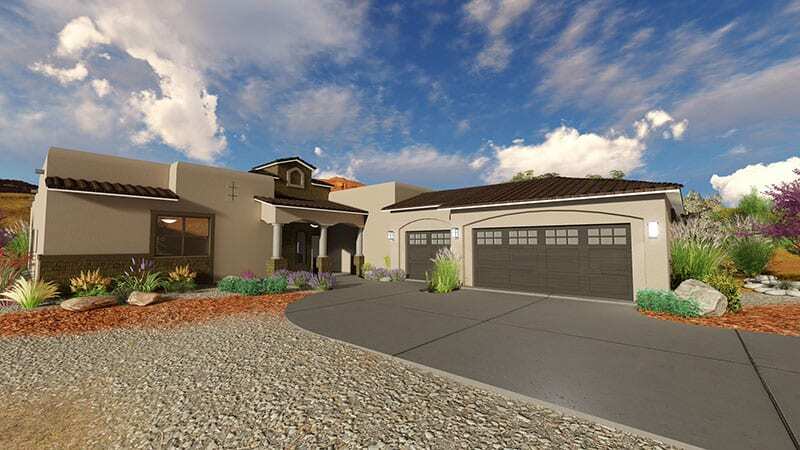 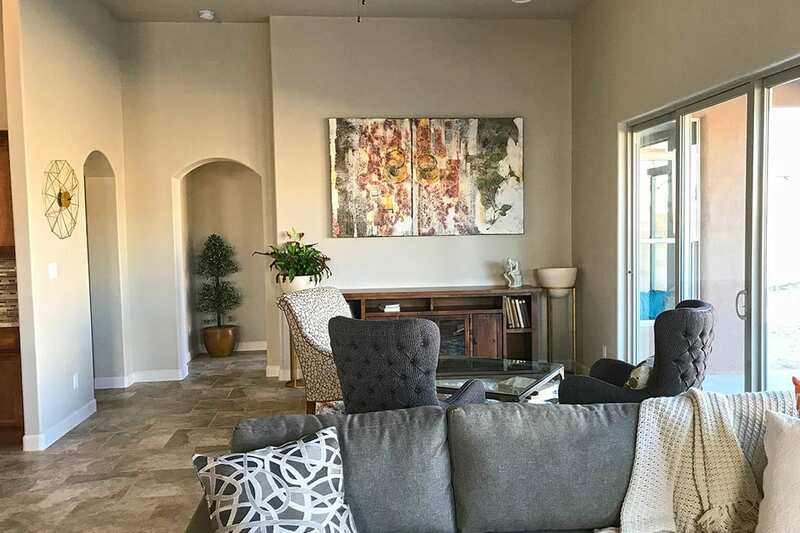 This beautiful neighborhood offers stunning views of Albuquerque and the Sandia Mountains, impressive sunrises and sunsets, and wide open spaces. 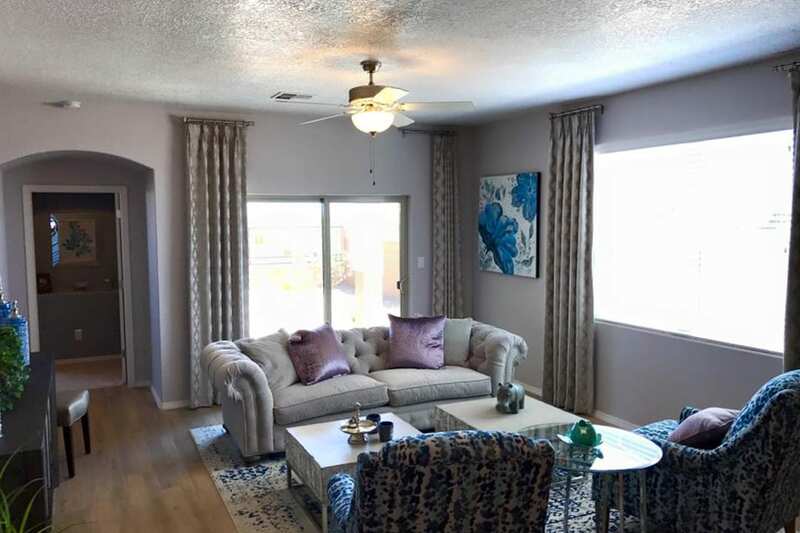 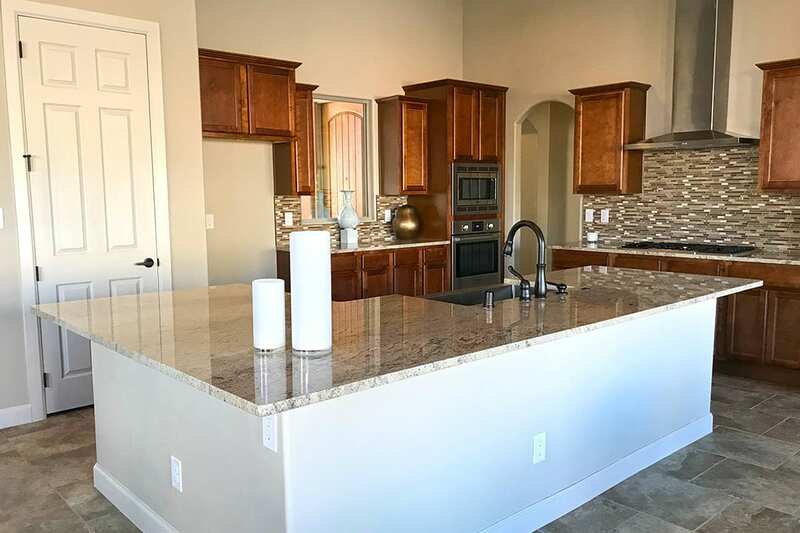 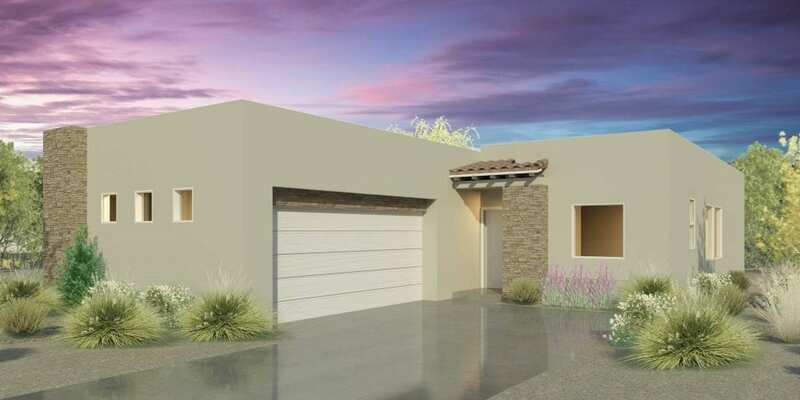 This is an excellent location for any outdoor enthusiast, with Petroglyph Estates Park, Boca Negra Canyon, and Petroglyph National Monument all nearby. 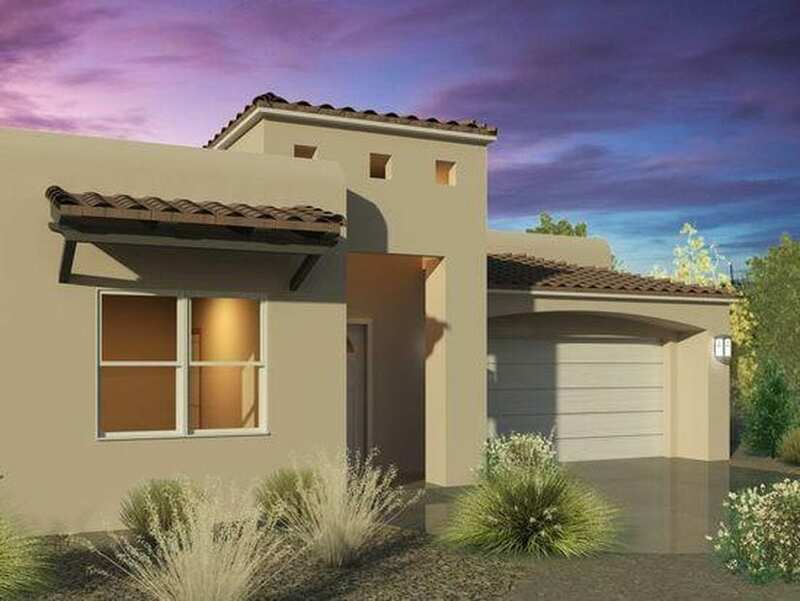 Enjoy the convenience of living on Albuquerque’s west side. 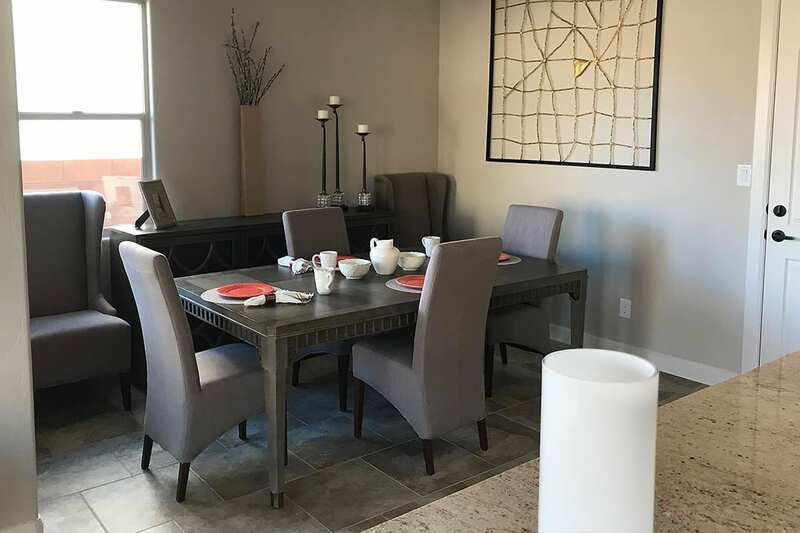 Ladera Golf Course is located nearby, with easy access to shopping, commercial centers, and even Old Town via Coors and Interstate 40.